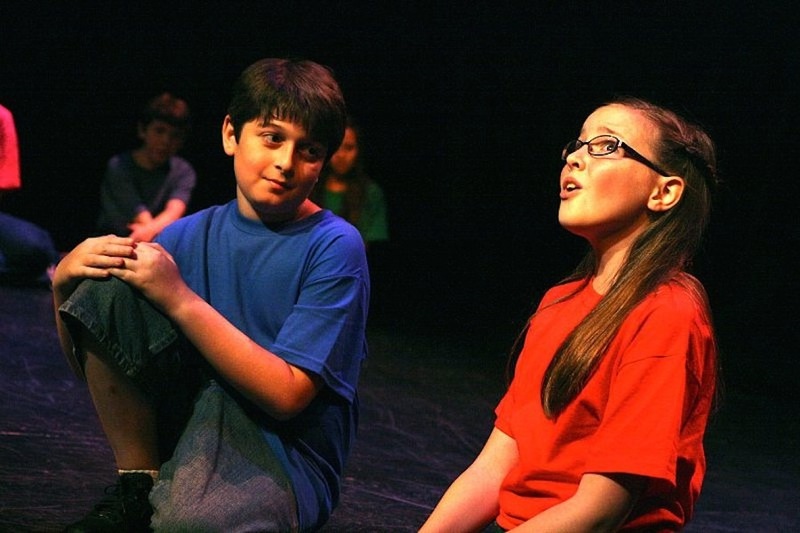 Discover refreshing new musical plays for kids age 7-14 to perform. 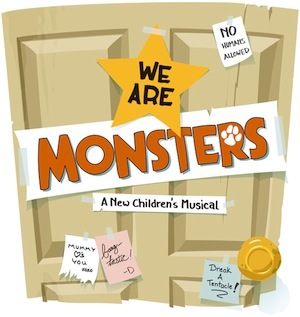 Written by award-winning playwrights from New York City. 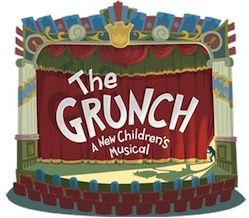 Perfect for your elementary school, middle school or youth theatre program. Check out the shows below, then request a FREE ePerusal to instantly download the full script. 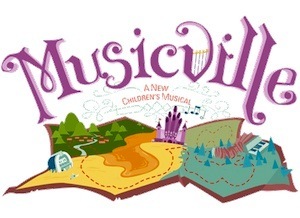 An exciting adventure through musical lands. A love letter to musical theatre. 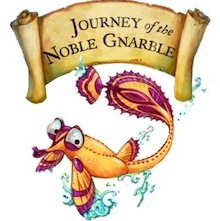 An inspirational journey to the top of the ocean. 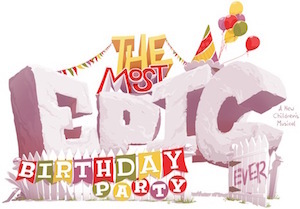 A typical backyard birthday party turns EPIC. Step inside the bright, pixelated world of video games. 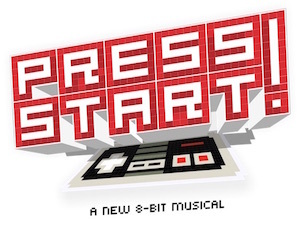 We’re not like traditional musical theatre publishers. Here’s what you’ll experience when you work with Beat by Beat. We want to make it as easy as possible for you to fall in love with our shows. 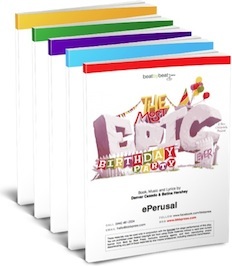 Download perusal scripts for FREE in just 30 seconds. No registration, no installing complicated software, no hassle. 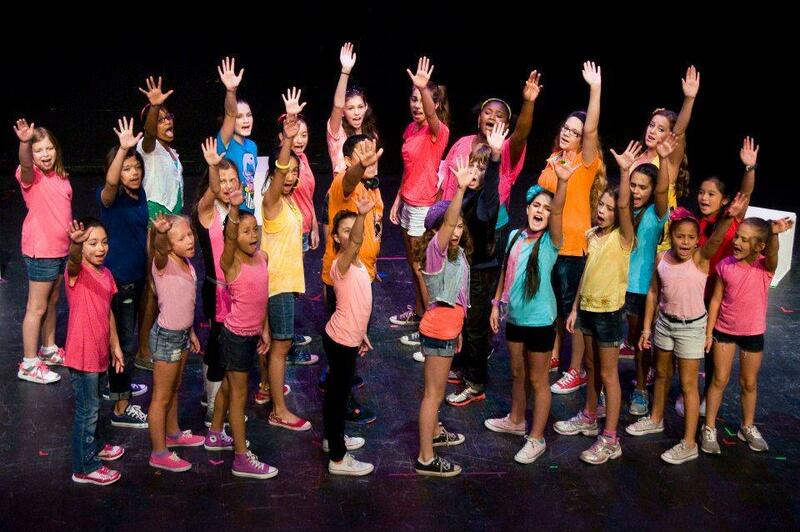 We know how important it is for every kid to shine on stage. 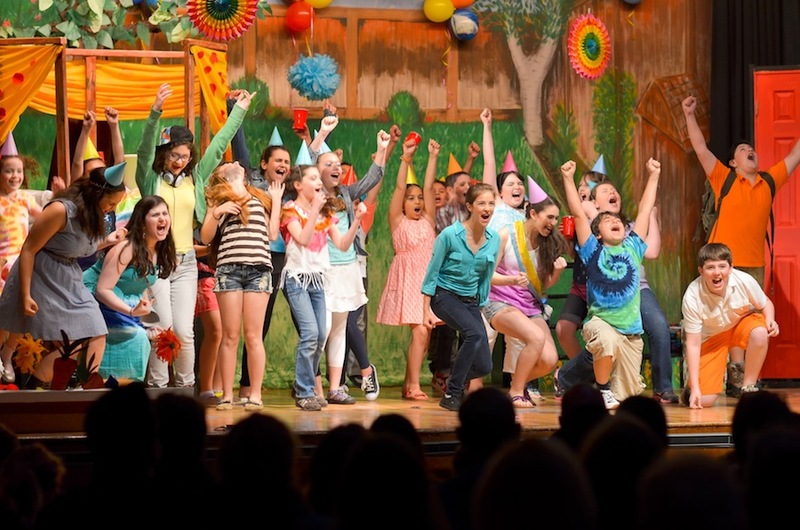 By working with kids, we’ve created shows from the ground up to accommodate dozens of parts and large cast sizes. Why spend weeks sending paperwork back and forth when you can start rehearsals tomorrow? We’ll get you approved and deliver your materials within 24 hours. We’re independent which lets us do things big publishers can’t. Photocopy as many scripts as you need. Video record your performance and upload to YouTube without worry. Need to shorten the script? Just shoot us an email and we’ll help you out. When you produce a Beat by Beat show you become part of the Beat by Beat family. We’ve got your back every step of the way. Anytime you send us an email we’re happy to respond quickly (usually within an hour). discovered the joy of producing a Beat by Beat show. Start exploring. Just some of the publications who have had nice things to say about us. Start exploring. 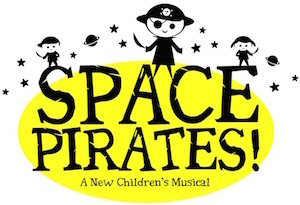 Play for Kids: Space Pirates! 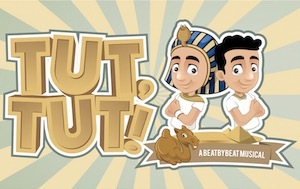 Play for Kids: Tut, Tut! Christmas Nativity Play for Kids: WOW!